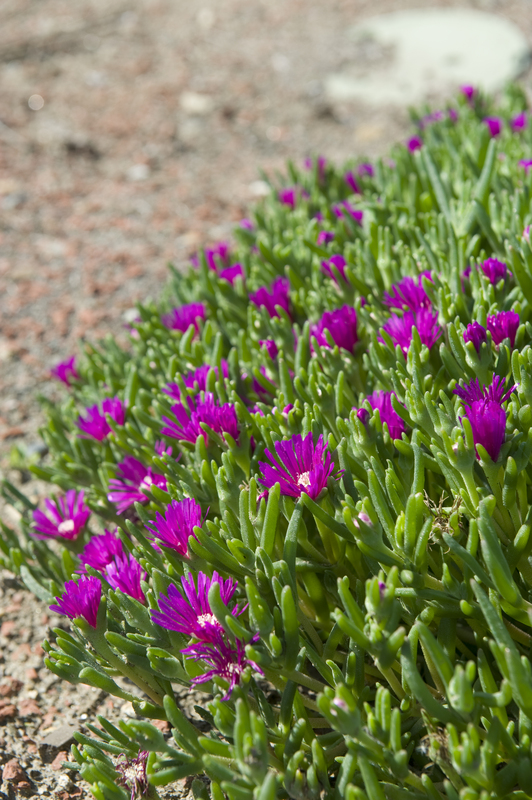 Delosperma cooperi is a beautiful alternative to invasive ice plants with similar growth and appearance, but with smaller leaves. 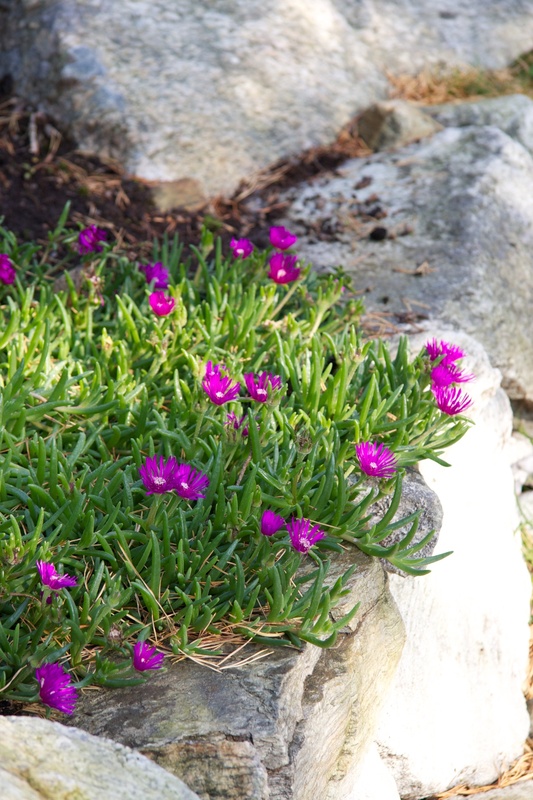 It can have a vibrant summer long bloom of rich purple flowers and has deep green foliage year long. 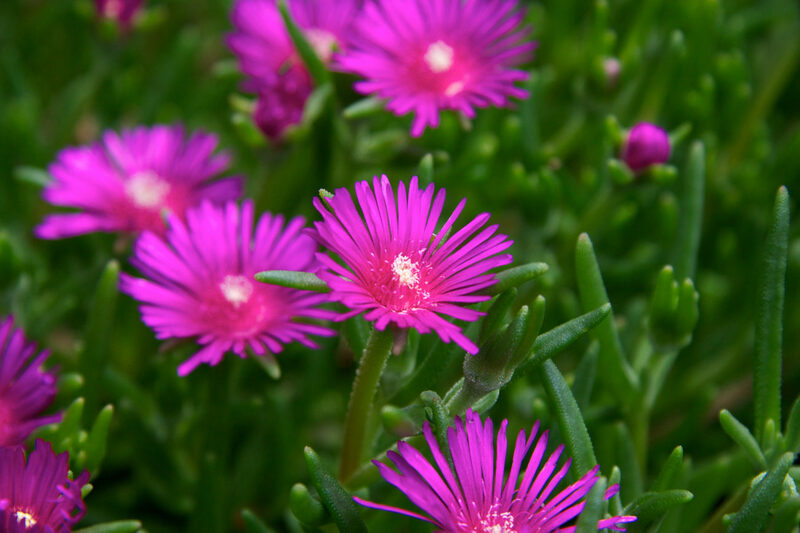 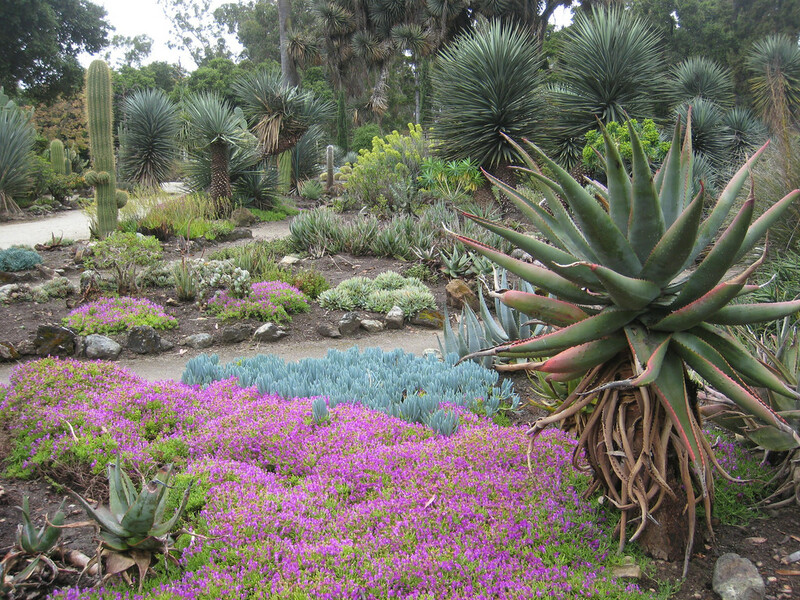 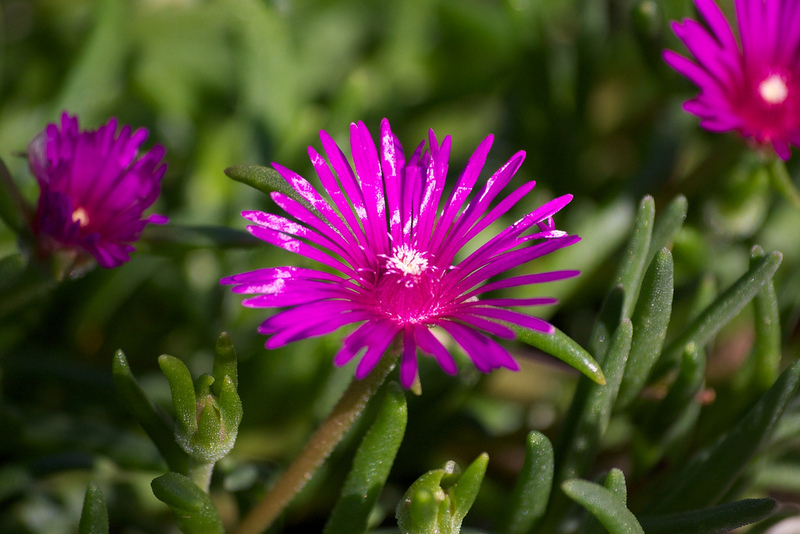 These ice plants maintain a ground cover effect while only spreading to a size of 1 1/2 ft in diameter. 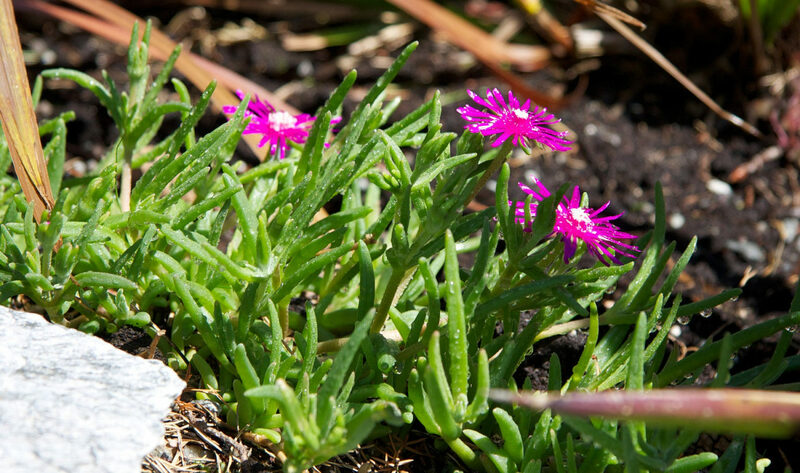 Best grown in well-draining soil. 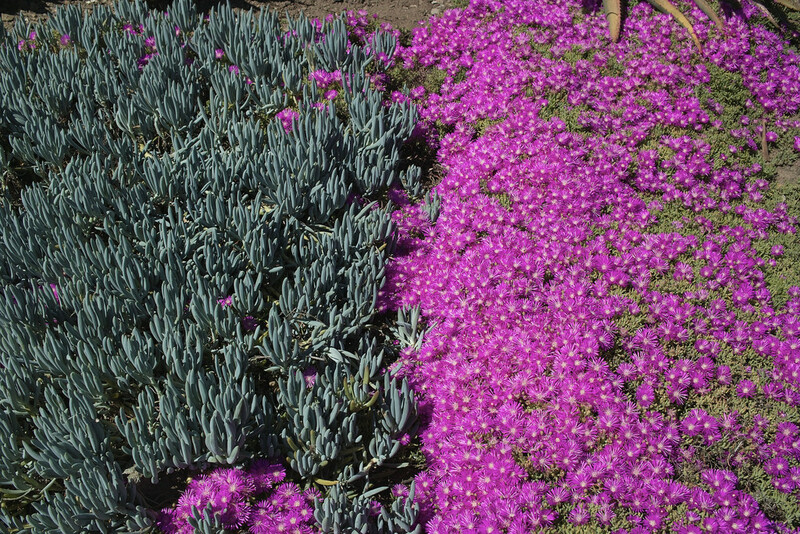 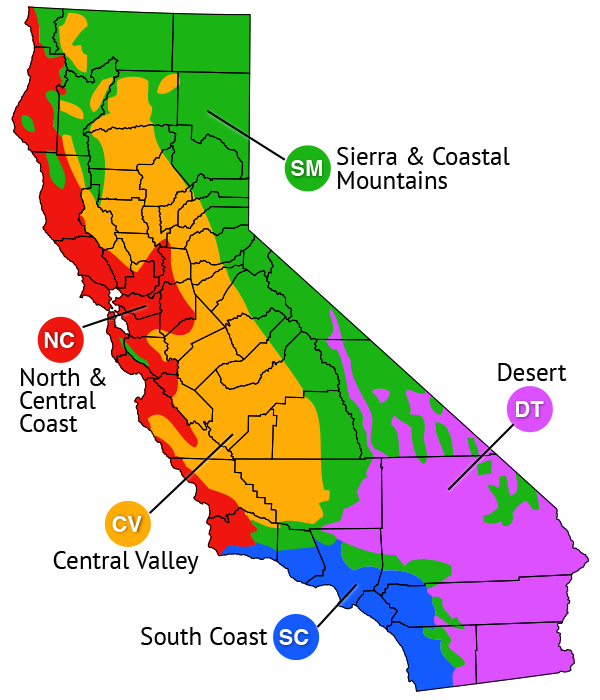 Tolerates average to lean soils including sandy and gravelly ones. 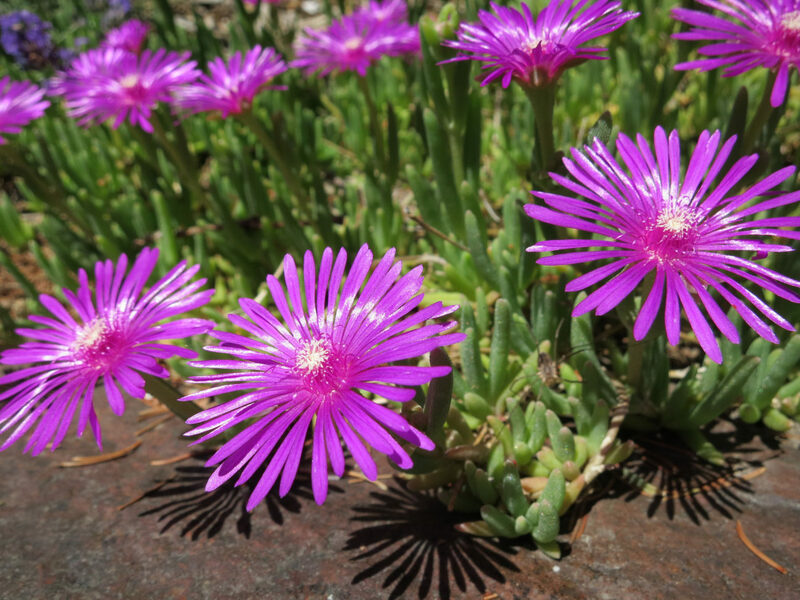 Native to South Africa. 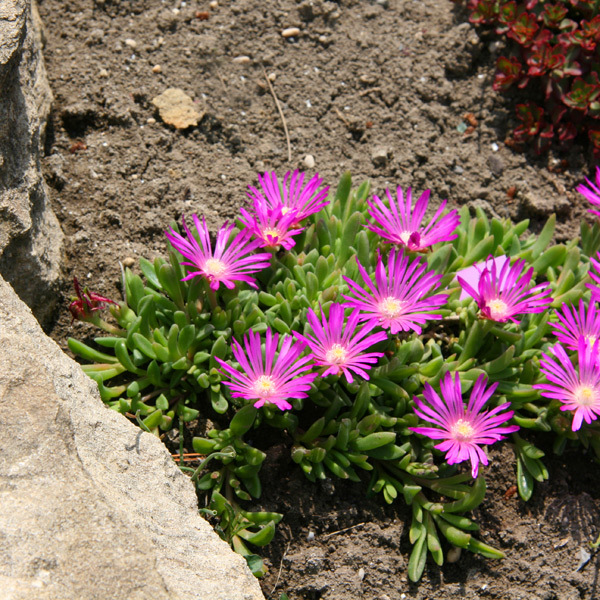 Blooms from June to September.